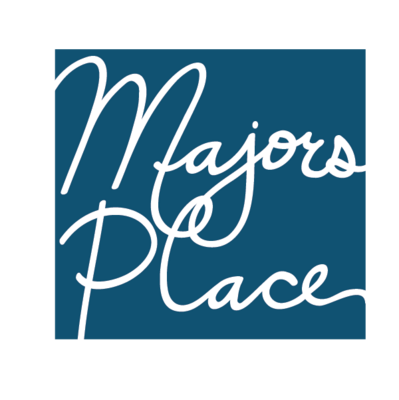 Majors Place offers something for everyone. See our available amenities to find something that speaks to you. 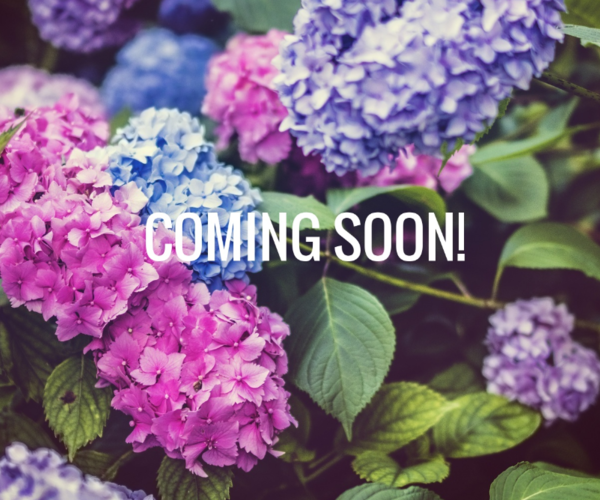 Get a sneak peek of the good life here at Majors Place. Each of our residents enjoy amenities year-round. Pet policy: We welcome 2 pets per apartment Home. There is a $300 pet deposit and a $300 pet fee. Pet rent is $25 per month. Aggressive breeds are prohibited. Please call for the pet policy..